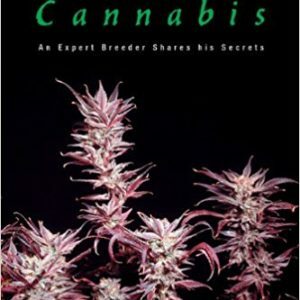 View cart “The Cannabis Breeder’s Bible: The Definitive Guide to Marijuana Genetics, Cannabis Botany and Creating Strains for the Seed Market” has been added to your cart. The New And Most Comprehensive Guide to Marijuana Gardening. 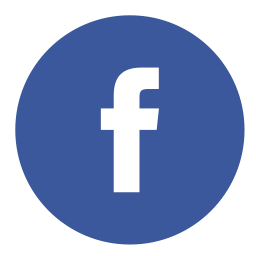 The most comprehensive guide to marijuana gardening ever written is back with all new information and updated advice for cannabis enthusiasts. 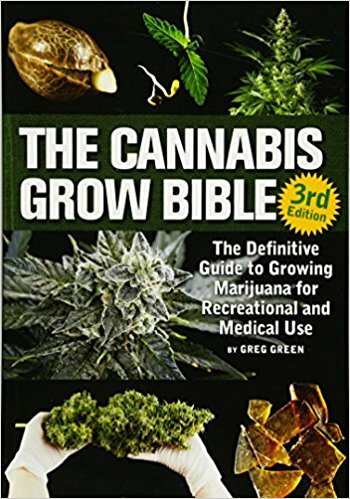 Over 200 additional pages of all new information are included in this book, from all new lighting equipment and techniques, to highly advanced cannabinoid extraction techniques and detailed, step-by-step gardening guides for novice and professional growers alike. This book contains over 700 pages, with all new photos and step-by-step guides to every aspect of marijuana horticulture, plant breeding, and hash production. Featuring a handy quick start guide at the beginning to allow growers to get started right away, and hone their techniques as they read the later chapters in more detail. The biggest, most comprehensive, and straightforward guide to marijuana horticulture ever published. With DANK 2.0, a master breeder shares his passion and enjoyment of an amazing plant. As the master breeder for TGAgenetics, author and photographer Subcool is the man responsible for such award-winning strains as Vortex , Space Bomb, and Jack the Ripper. DJ Short’s essays on the craft of indoor cannabis cultivation show how any hobbyist can refine gardening technique and achieve mastery. Can You Find The Dank?